All working Great 100% . I purchased Final fight + Dodonpachi on here A0 in the last year or so. This cost me a bomb from japan but can be yours for £350 posted in the U.k , shipping extra to any other country . 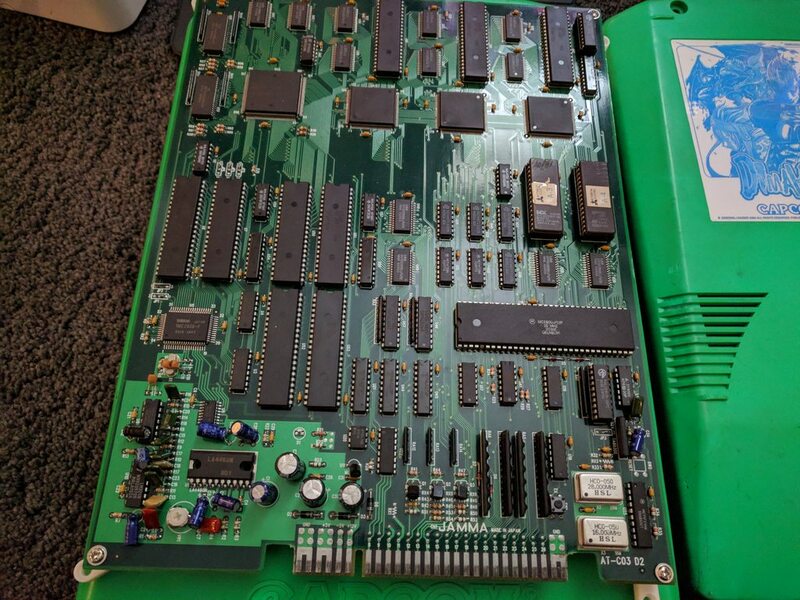 Vega JR supergun ** great condition - 9/10 condition ** everything feels like new ** Comes with all jamma leads +rgb cable for superior picture . Last edited by stri9ker on February 13th, 2019, 9:38 pm, edited 12 times in total. 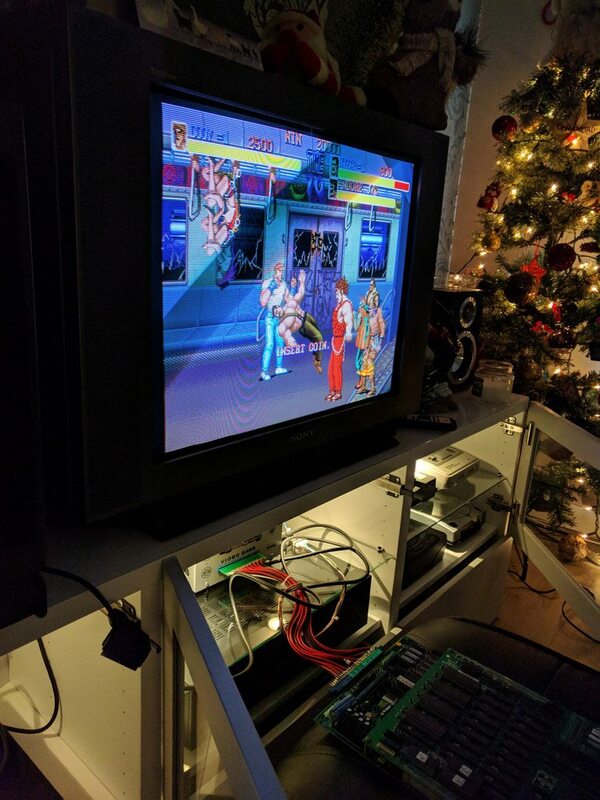 What's the revision of Final Fight? 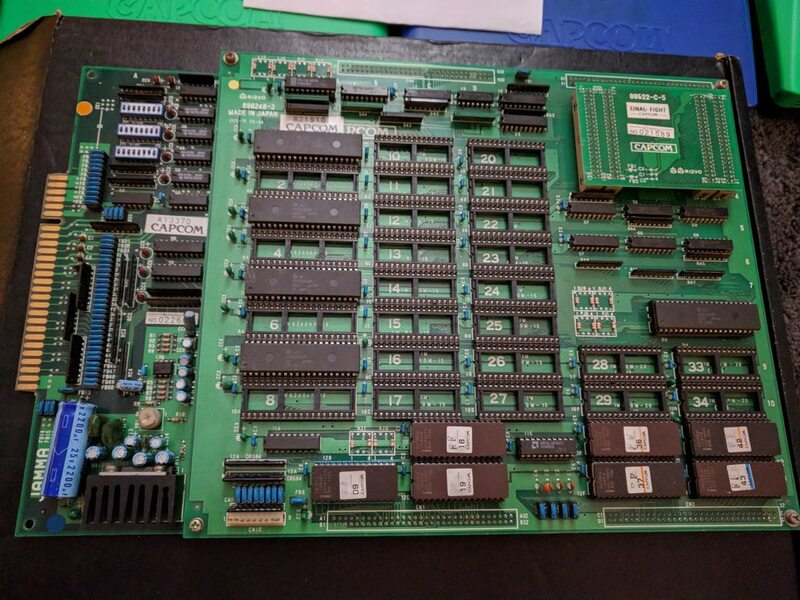 Hi , would it be on the pcb or when the game loads up ? For some reason it will not allow me to embed the YouTube videos. 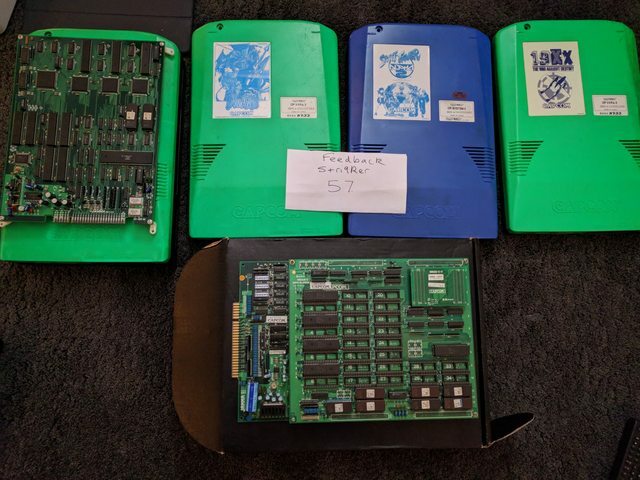 Vega Jr supergun £350 posted U.k , Shipping extra to any other country .